Novel music technologies have the potential to enable people with special educational needs and disability (SEN/D) to express themselves creatively in new, specifically tailored and previously undiscovered ways. The overall research aim is to develop a framework of understanding around the specific context of technologically mediated group musical interaction in the special educational needs classroom. While there are a number of assistive and educational music technologies currently available, there has only been a small amount research published with regards to their development and use. 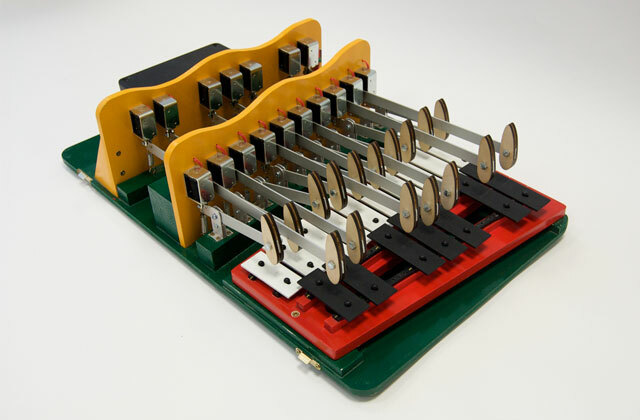 By employing rigorous longitudinal research methods the project focuses on increasing the level of knowledge about the ways in which such technologies can be developed and implemented to enable young learners to actively participate in group musical activities whose needs perhaps prohibit them from doing so with conventional instruments. New design interventions have subsequently been created using participatory, qualitative research methods. These have involved teachers and the students themselves in the design process. 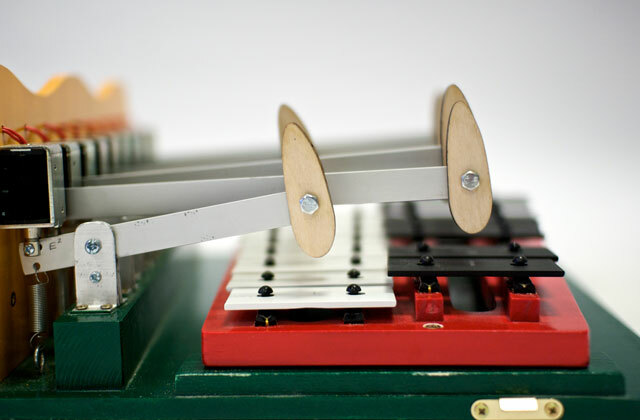 These designs include three electro-mechanical musical instruments, interactive composition software and iPad interfaces. An evaluation frame with which to evaluate the novel designs and other SEN/D music technologies has been developed in order to contribute to the continued improvement of future designs.